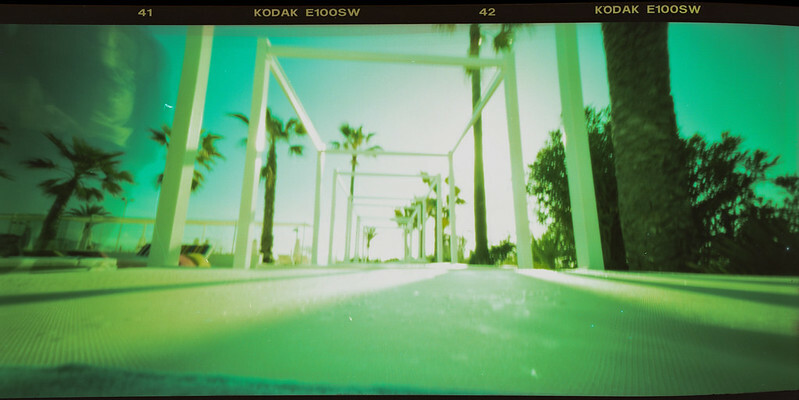 Here are some more pinhole color shots taken using my Holga 120WPC. I particaularly like the first one and plan to include it in my upcoming exhibition. If you missed my previous post all shots were taken on film, some was slide film and some was expired. This entry was posted in Uncategorized and tagged film photography, Holga, holga 120wpc, lomography, photography, pinhole. Bookmark the permalink. I agree — the first one especially is a cracker! Really nicely done. Thanks! I appreciate the feedback as I am trying to pick which shots should go in my exhibition which opens on May 29th! Argh, very soon indeed… Think I will include 3 of the colour shots and 2 of the black and white printed as big as I can get away with! Congratulations on the exhibition — you have a lot of great images to choose from. I went out and shot with my Holga 120 PC on World Pinhole Camera Day a couple of weekends ago. No startling good shots, but it made me think that I do need to use that camera more. And your shots have given me extra inspiration to do so! Thanks for your feedback! 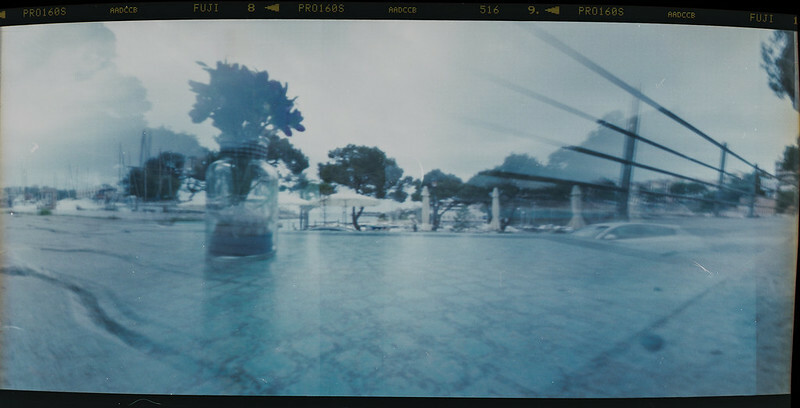 Pinhole is really fun as there are no expectations of the shot, which makes me more creative! Its the exhibition for the end of my HNC photography course which I have been taking in the evenings for the last 2 years, I think its suitably ironic that I spent 2 years shooting digital in the studio and perfecting my technical skill all to do my final pieces on a £10 pinhole camera from eBay. We have a really great venue booked in a a 400-500 year old building, exciting times! Haha — I love the irony! But congratulations on reaching the end of your photography course. I’m sure you must feel a great sense of accomplishment. The venue sounds wonderful for the show. In both my adopted country of the USA and in my homeland of Australia, there aren’t too many buildings of that age around. I hope you have a wonderful showing!